NLDS Game 3 Preview: Harvey vs. Anderson | We Gotta Believe! The Mets take on the Dodgers at 8:37 PM at Citi Field. 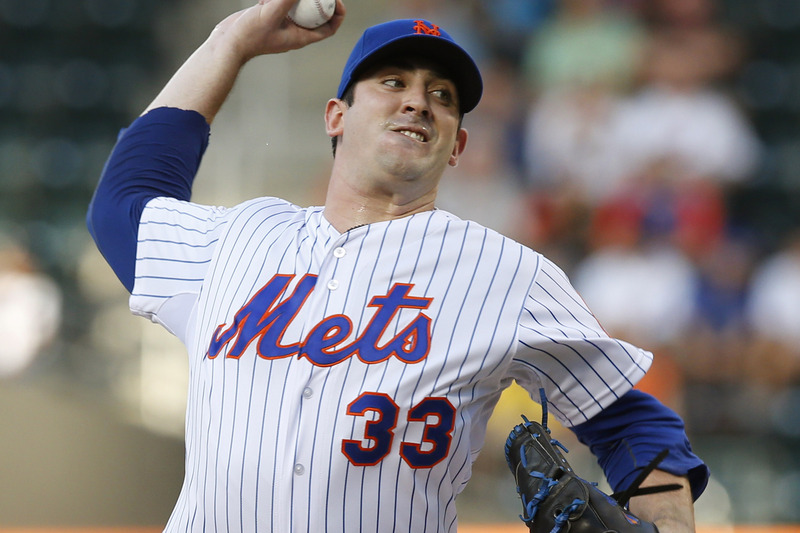 Matt Harvey (2.71 ERA, 3.05 FIP, 1.02 WHIP, 189 1/3 IP over 29 starts) takes on lefty Brett Anderson (3.69 ERA, 3.94 FIP, 1.33 WHIP, 180 1/3 IP over 31 starts) The Mets and Dodgers split the first two games of the best-of-five series. Ruben Tejada, after breaking his leg on Saturday, will not need surgery and should be ready for spring training. The Mets have called up Matt Reynolds to replace him on the roster, who should he see game action, would be only the 2nd player in the modern era to make his major league debut in the postseason. Juan Lagares gets the start over Michael Conforto against the lefty, and Michael Cuddyer sits with sub-par numbers against Anderson for his career. Cuddyer is also likely sitting after his two defensive misplays in game 1. For the Dodgers, it was announced that Clayton Kershaw will start game 4 on 3-days rest, while Zack Greinke will start game 5 on regular rest if needed. Chase Utley is appealing his suspension, and the appeal will not be heard before today or tomorrow’s games, therefore he is available to play. 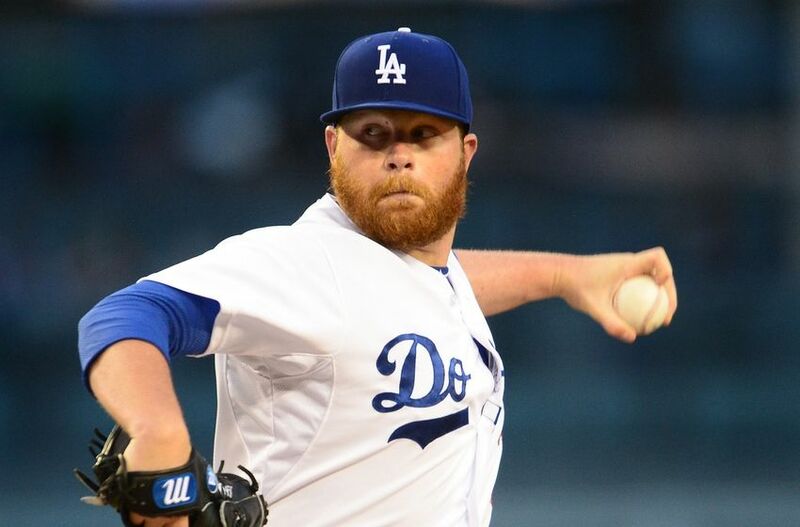 The Mets did not face Brett Anderson in the 2015 season, but Matt Harvey faced the Dodgers twice, allowing 5 runs in 12 innings. In those two starts, Harvey allowed home runs to Adrian Gonzalez, Joc Pederson, and Jimmy Rollins.